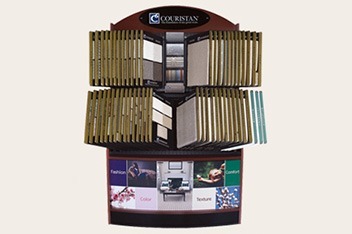 As a full-service company, we assist our dealers in attracting and educating consumers with our diverse line of visual merchandising displays. 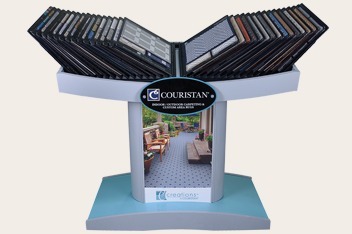 Each display is constructed of the highest quality materials. 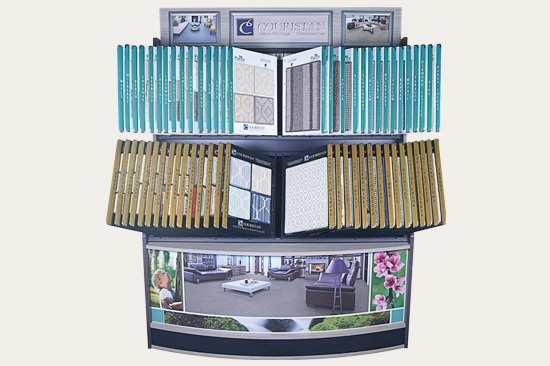 Featuring upscale aesthetics, as well as comprehensive product information, each display is designed to help simplify the selling process and create a tailored brand experience within a showroom environment. 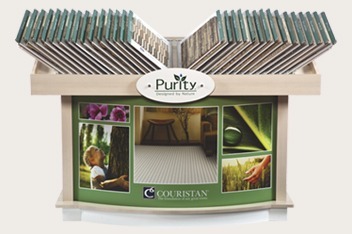 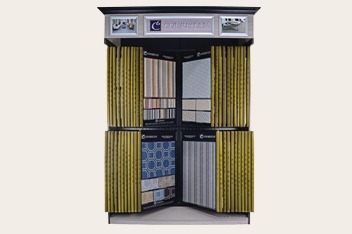 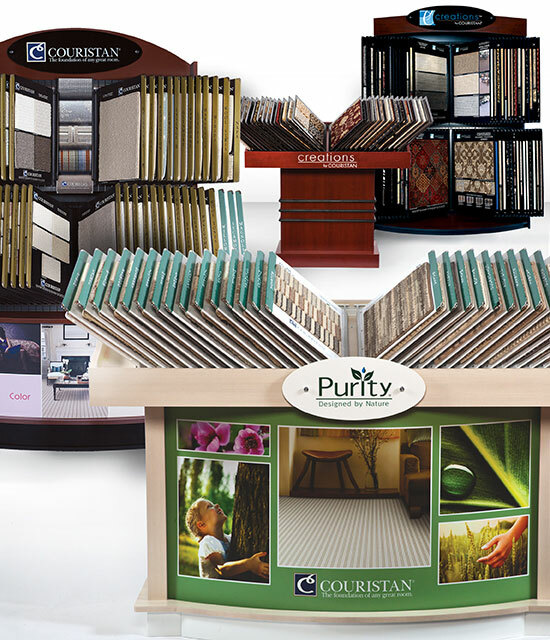 We offer displays for each of our three residential carpet brands, Premiere, Creations and Purity, as well as displays for our roll runner and area rug assortments. 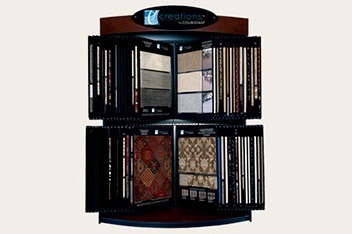 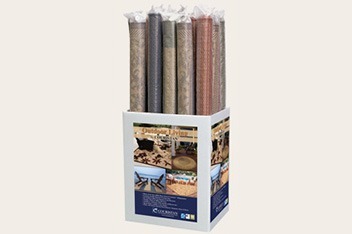 In addition, we offer two display options for our award-winning outdoor/indoor area rug category. 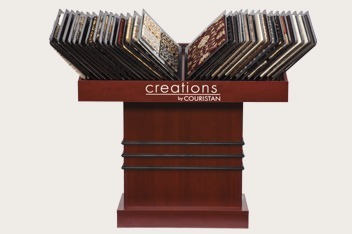 Space-efficient and cost effective, our displays provide a streamlined solution for virtually every showroom or design center. 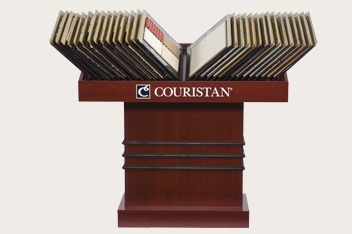 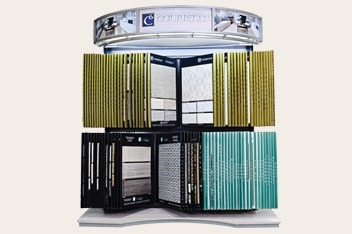 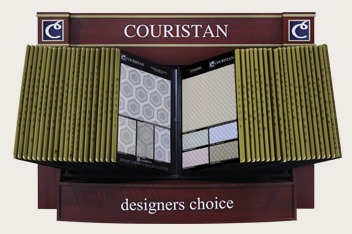 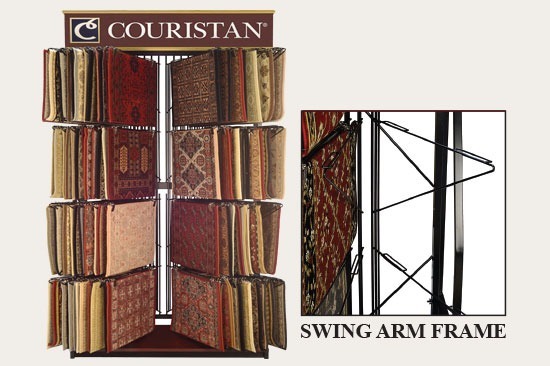 Captivate your customers and make a statement of style with Couristan. 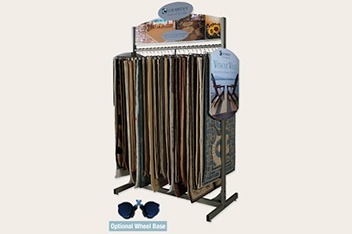 To open an account or for additional information concerning any of our merchandising displays, please call 800-223-6186 extension 569.